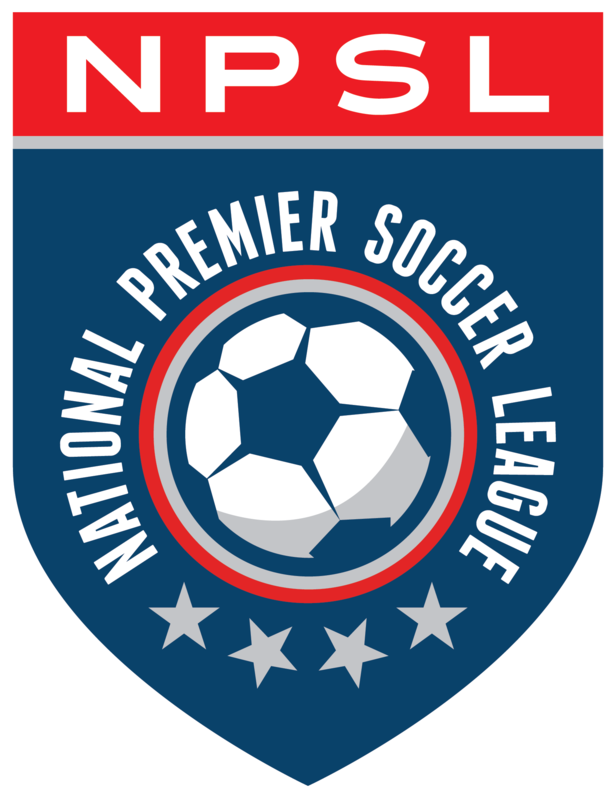 The National Premier Soccer League (NPSL) today announced that an established group of 11 clubs stretching across the United States have launched a new league in association with the NPSL. The clubs will compete in the first-ever NPSL Founders Cup competition that will run from August to November 2019. That competition will lead to a full league schedule in the spring to fall of 2020. These clubs will be making a full-time commitment to their markets and will include professional players, coaches, and staff.